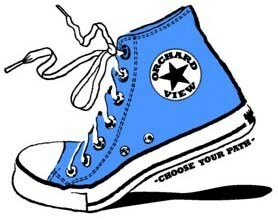 Early College at Orchard View School. Flexible scheduling allows students to enroll in classes at the Santa Rosa Junior College. Thirty percent of OVS High School students are concurrently enrolled at the SRJC where tuition is free for high school students. In addition, the OVS College Textbook program provides students in grades 10-12 with textbooks for their SRJC classes.